Thank you for choosing Agent-cy for your band's professional music video in the studio. We offer different options to suit your budget and immediate video needs. The minute you choose your option we will begin scheduling you to shoot and record and then mix your original song or songs. 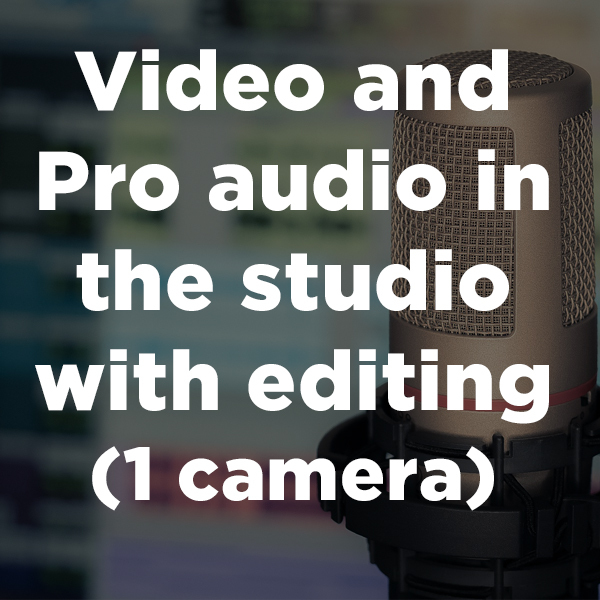 Includes a full 2 hours of filming and audio in the studio! Buy Now!